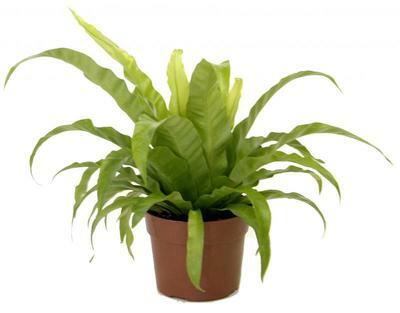 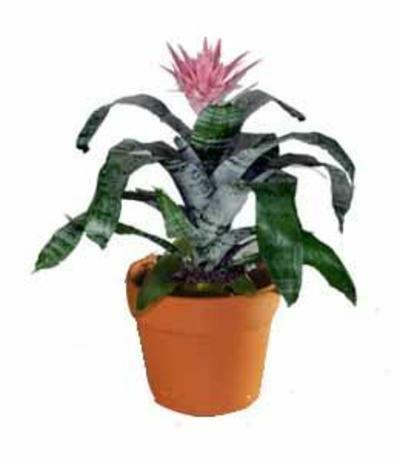 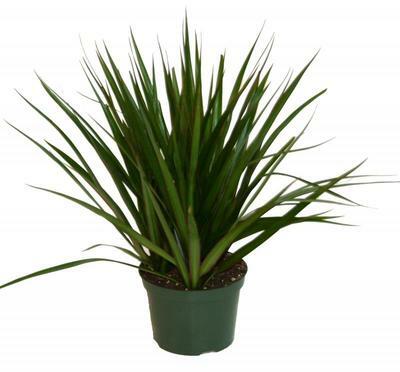 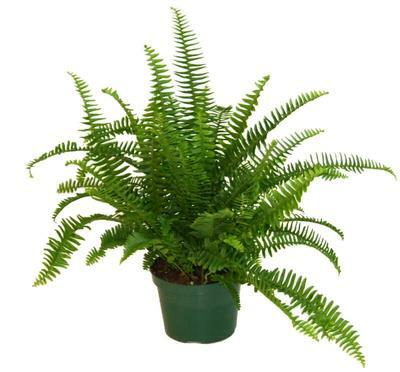 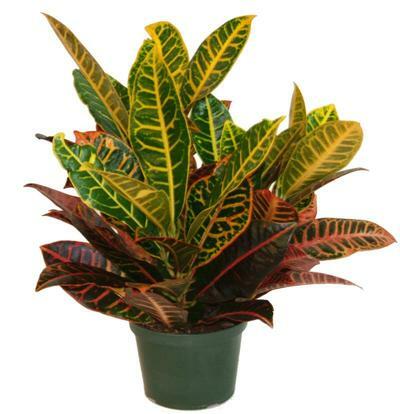 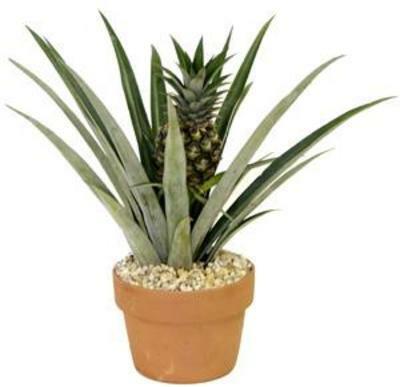 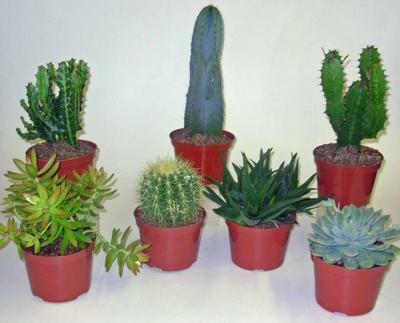 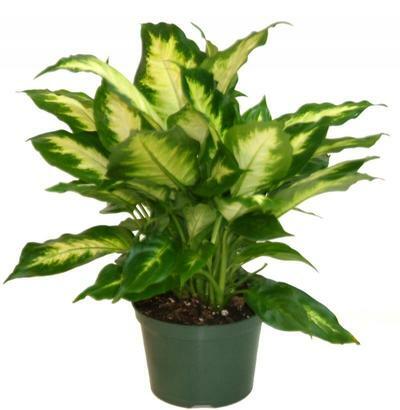 Here you'll find hardy tropical plants for interior spaces in homes and offices. 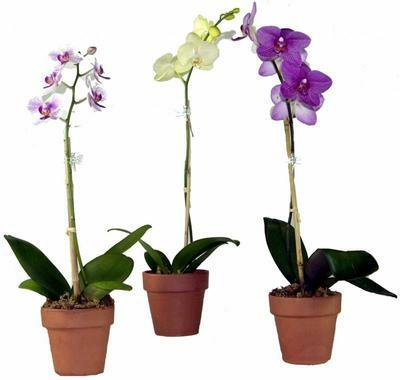 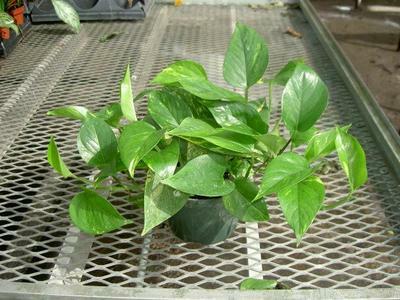 Light, water and other requirements are discussed with emphasis upon selection of the easy and forgiving varieties. 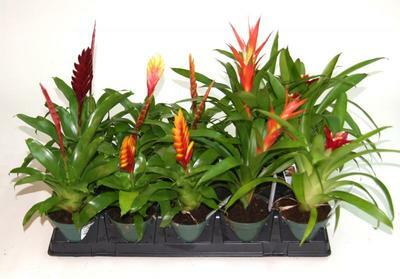 The exotic and unusual are featured, as well as the traditional and very popular.